WILDWOOD – With a goal to create songs that are thoughtful and thought-provoking, nationally renowned Christian rapper Tedashii will be taking the events that shaped his life as an artist and a believer in Christ to the IGNITE 2017 stage. A few years after his 2009 album release of Blacklight, tragedy shook up his life. His one-year-old son passed away suddenly, and “the world stopped” for Tedashii. He ceased recording and touring to spend months with his family, seeking counseling, and trying to find a new normal. It was his love for interacting with people both on and off the stage that helped him ease back into performing. This he found to be therapeutic; aiding his healing. Tedashii returned to work on his fourth album, which turned out to be drastically different than originally planned. Recorded in Dallas and Atlanta, Below Paradise became a personal take on the sometimes harsh realities of the world; both the joy and the sorrow. 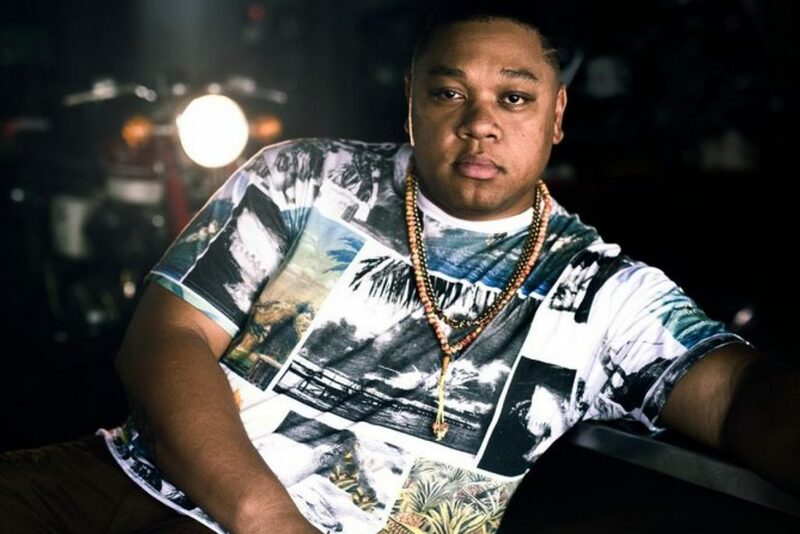 Outside his music career, Tedashii is a busy family man with strong ties to his home in Denton, Texas, where he’s part of The Village Church. He sometimes uses his rich, deep voice to provide background during worship. “Paradise for me is a must now, not just a hope,” he said. “Heaven has become more real, and there’s a new urgency to get there. It’s an important message I feel compelled to share.” However, this newfound purpose for Tedashii doesn’t make the pain worth it or lessen the ache of loss, but it’s a calling he’s embraced. As he moves forward in his music career, family, and to the IGNITE stage, he’s more determined than ever to prove himself a faithful follower of Christ and to influence his audiences for the glory of God. The IGNITE youth conference kicks of September 29 through October 1 at the Wildwoods Convention Center in Wildwood. The third price break ends September 28. Visit www.ignitenj.org for more information and to register.